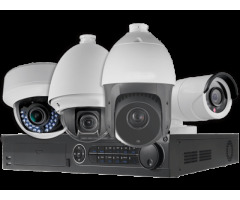 DACAM Systems is one of the leading CCTV Camera Dealer in Chennai. 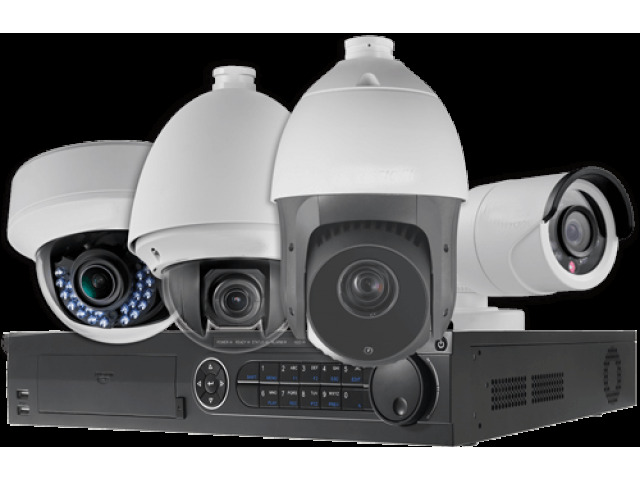 We provide best price in CCTV in Chennai, Provide excellent Services in Chennai. We deal with HD, IP Security Camera and provide latest technology solutions to customers at affordable prices. 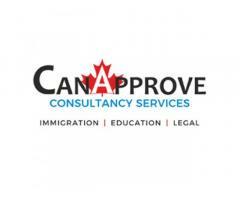 Our services includes Site Survey, Free Technical Consultation, Installation, Services, Annual Maintenance Contracts & On going Services.